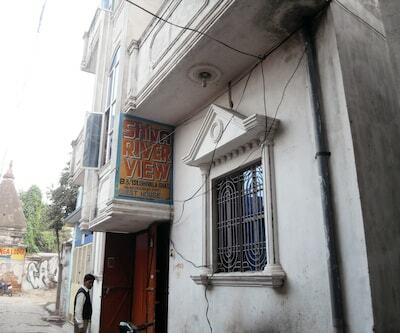 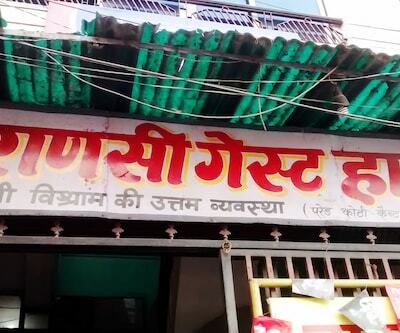 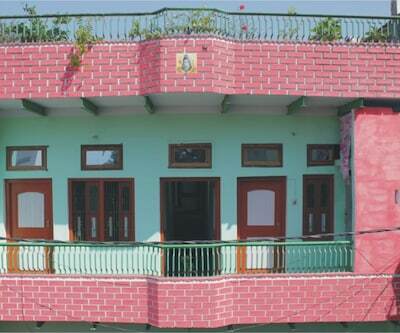 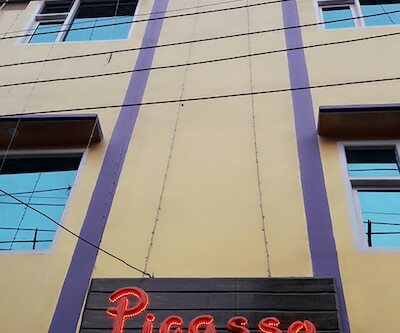 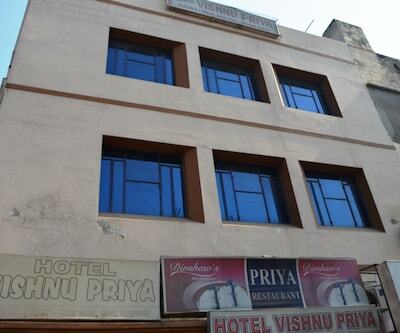 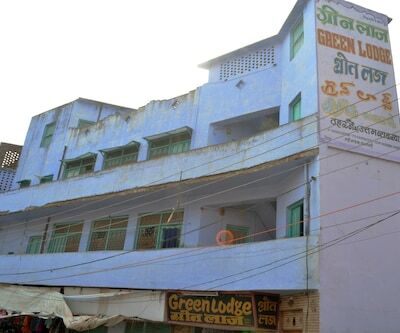 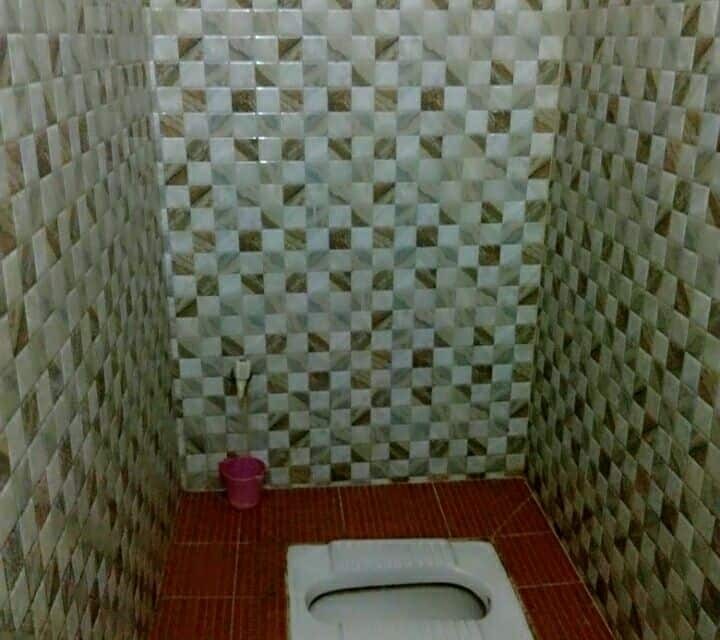 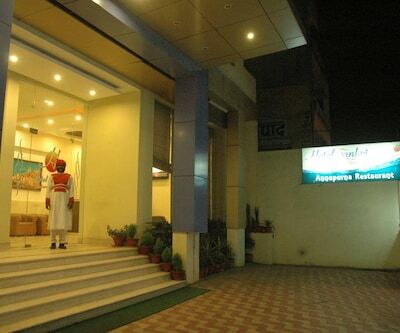 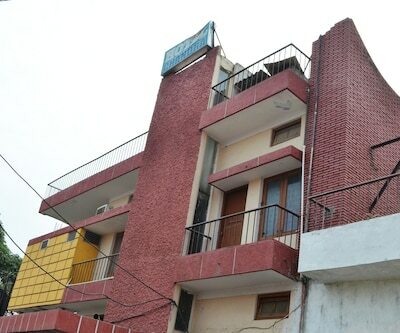 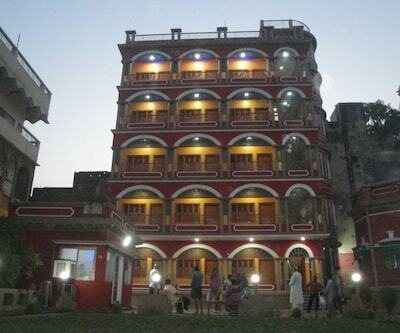 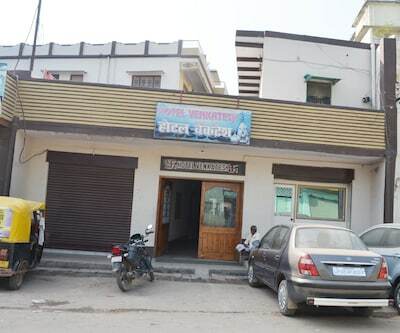 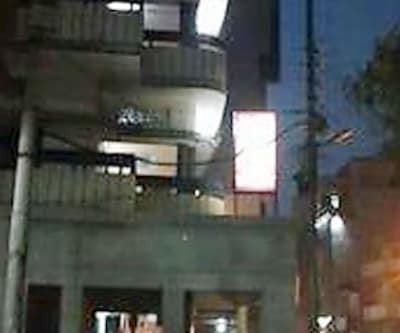 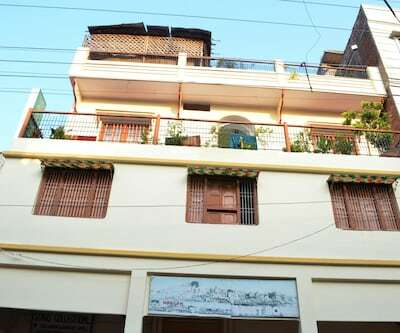 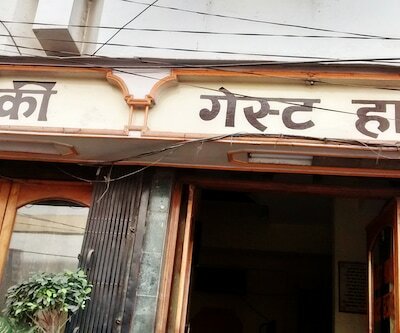 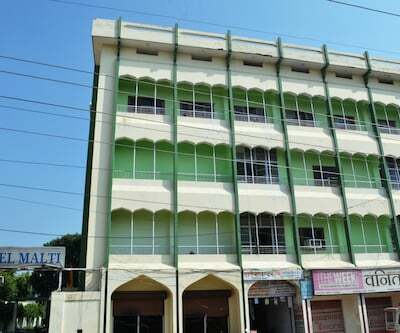 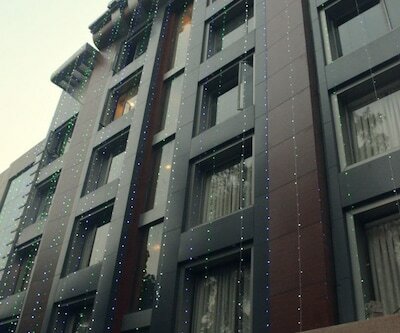 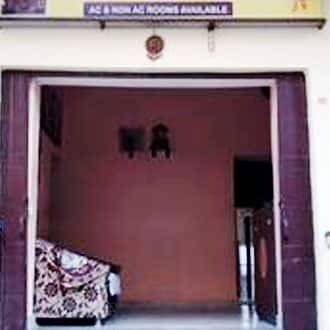 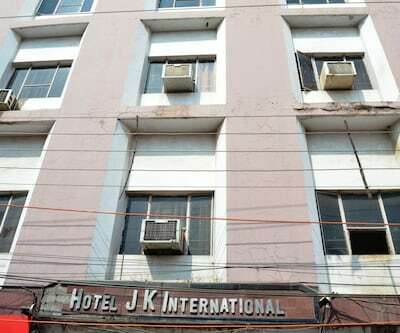 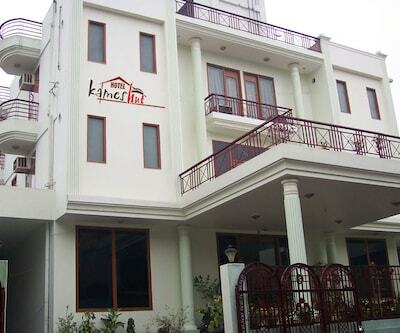 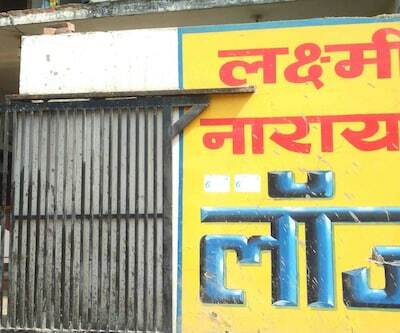 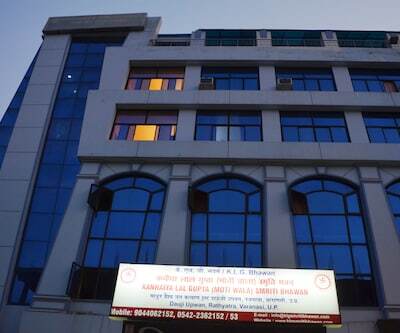 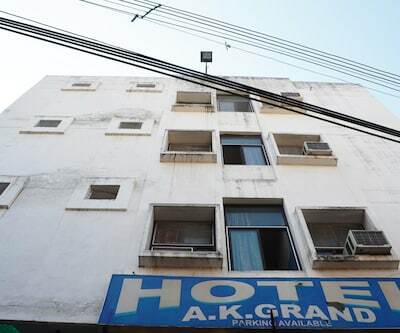 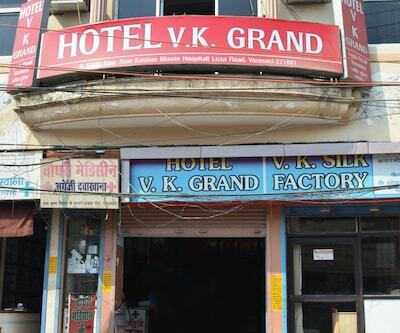 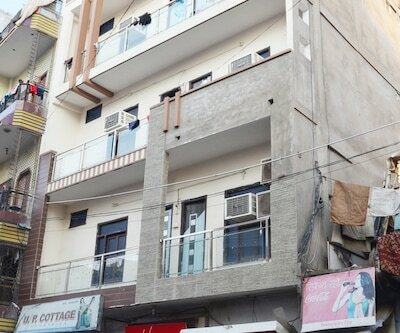 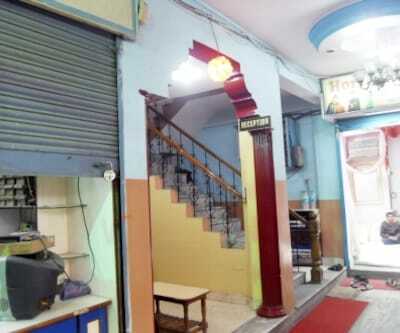 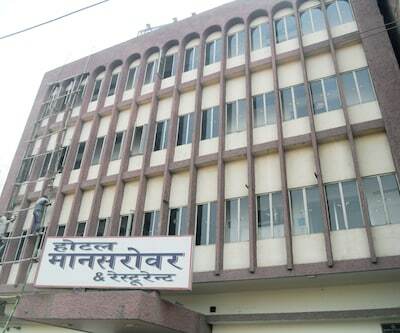 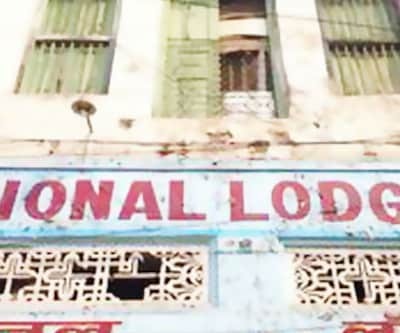 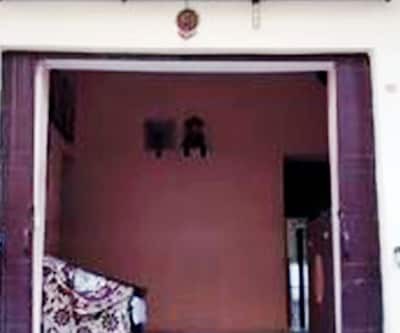 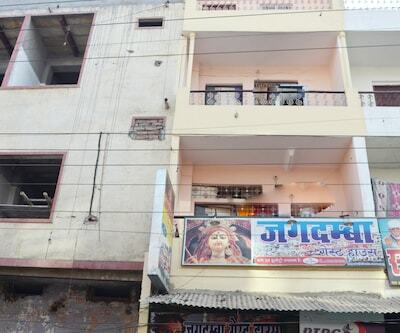 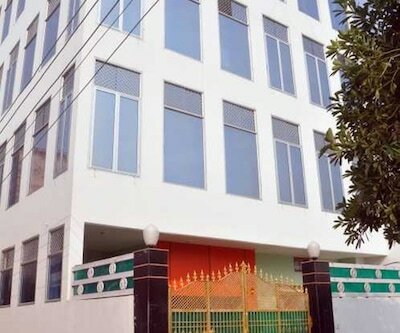 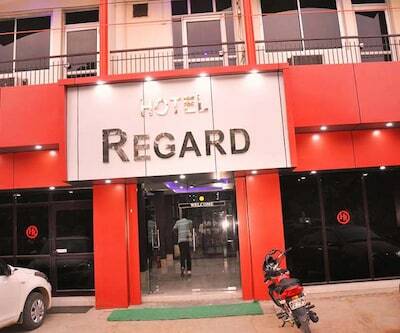 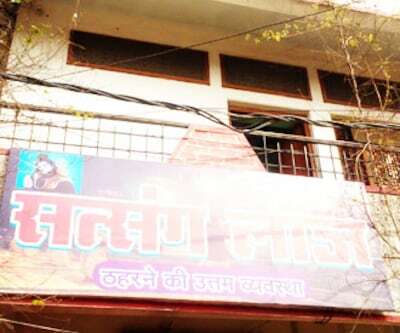 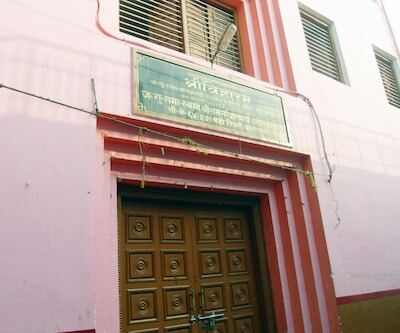 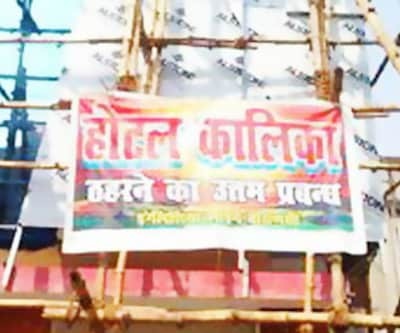 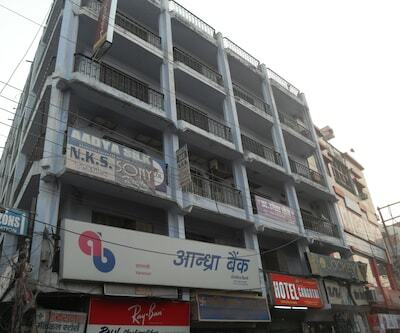 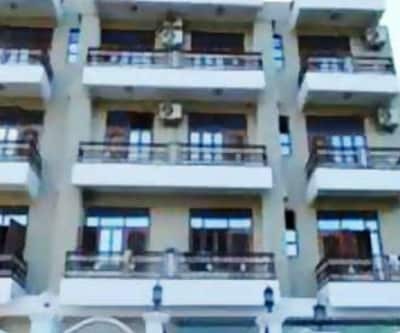 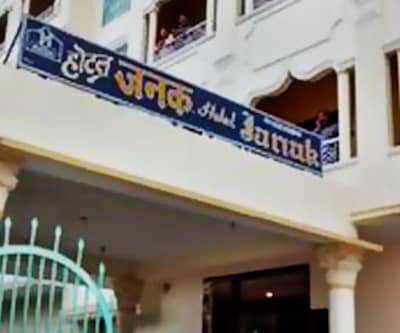 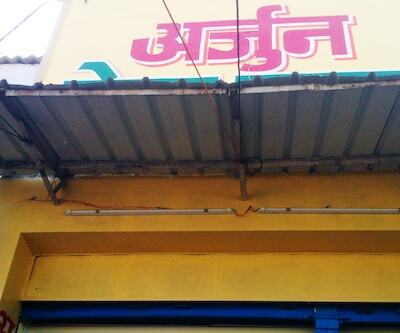 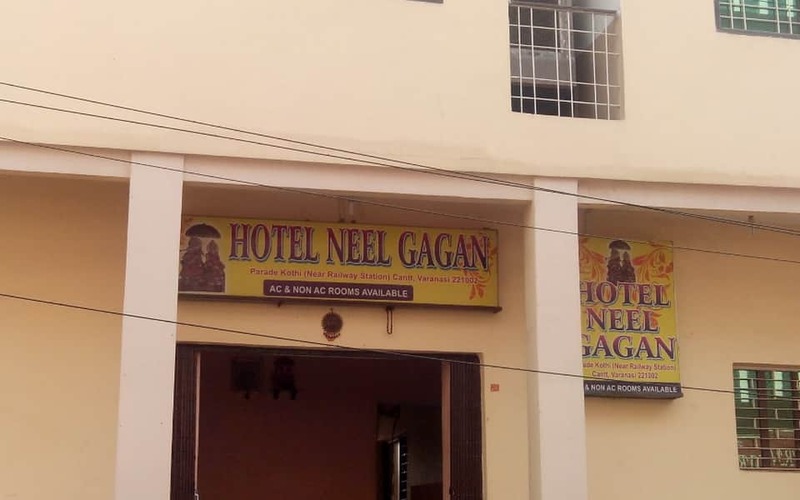 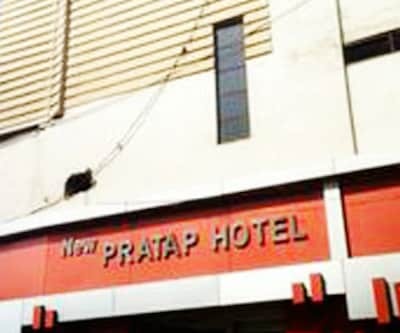 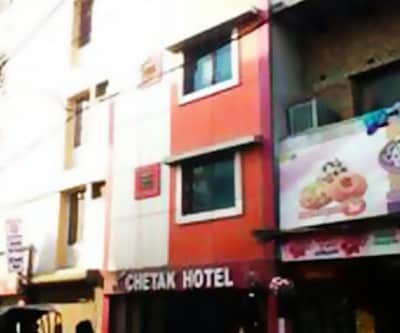 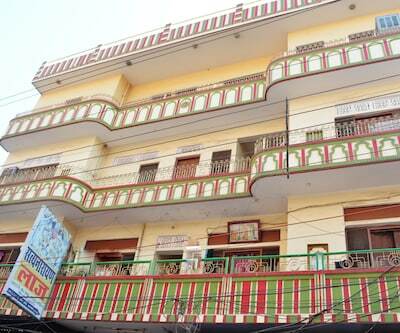 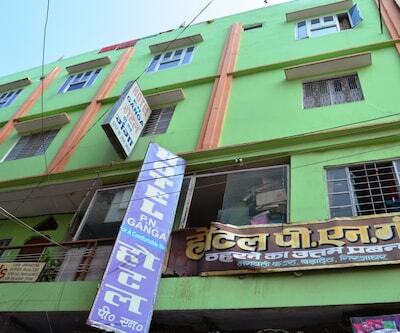 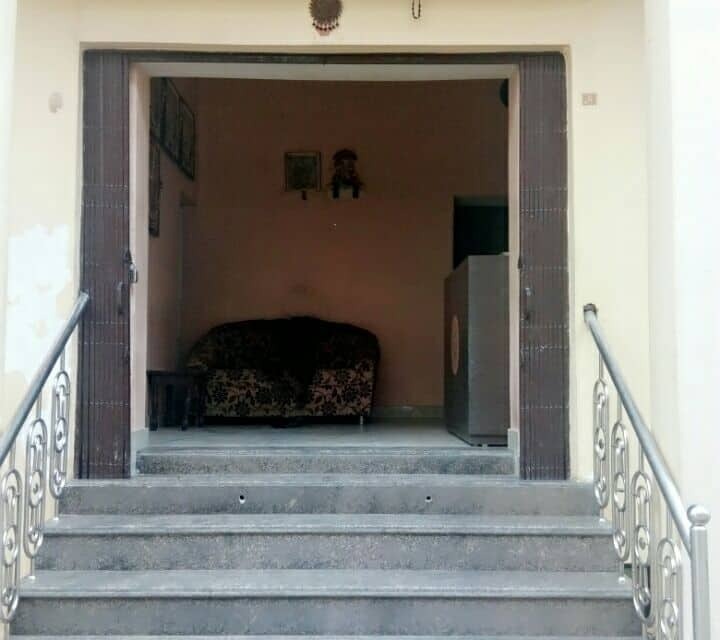 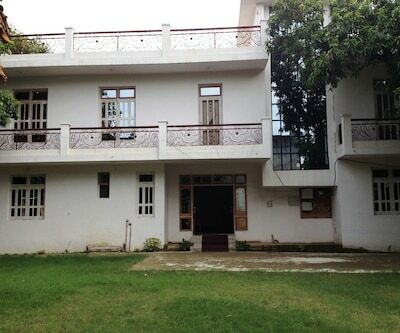 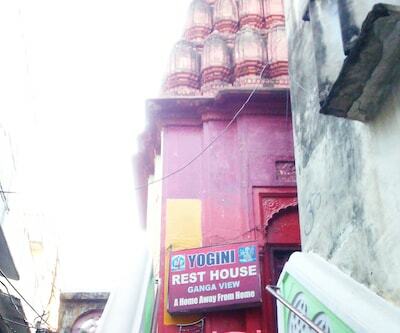 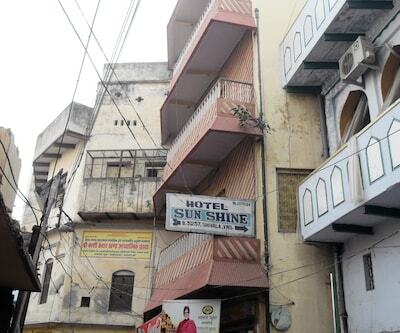 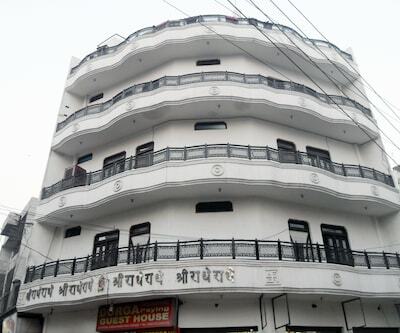 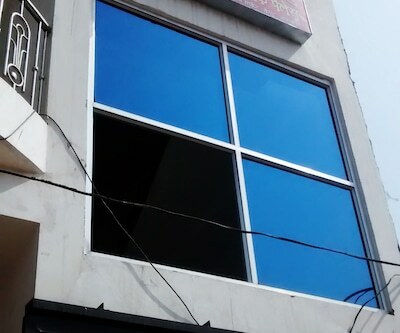 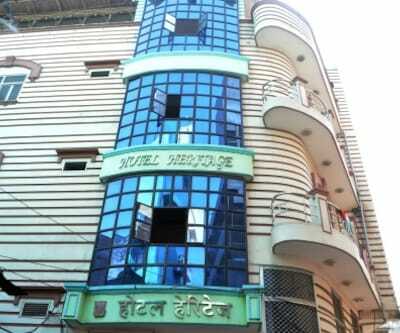 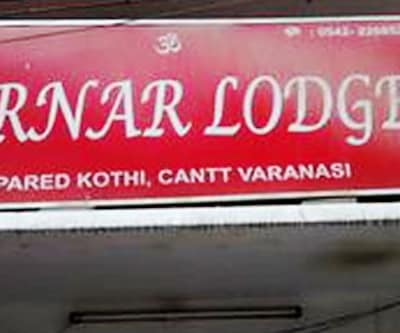 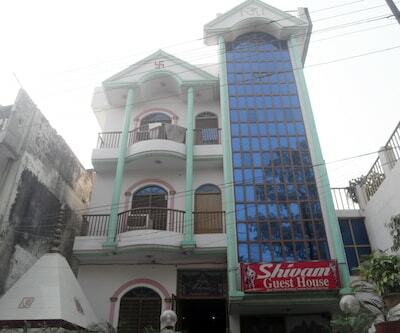 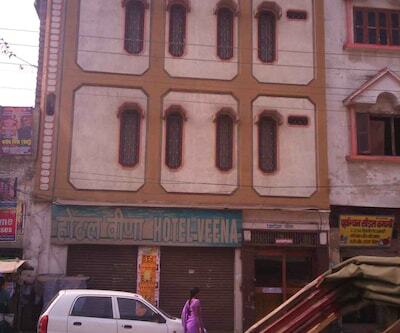 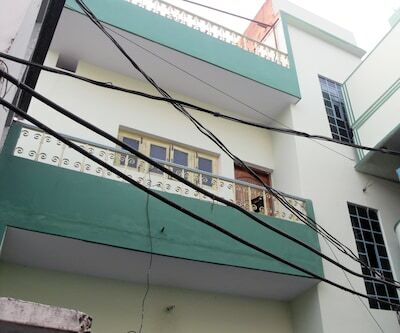 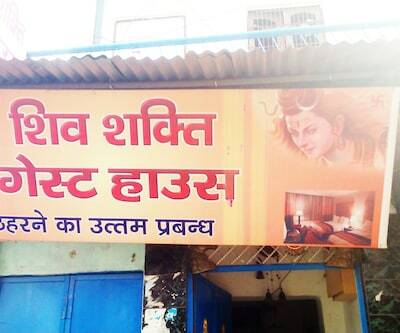 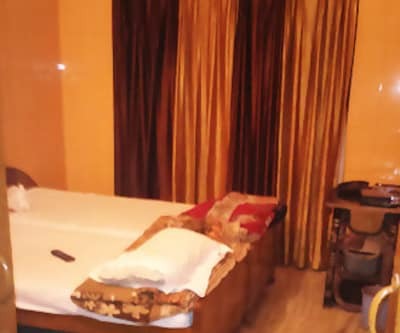 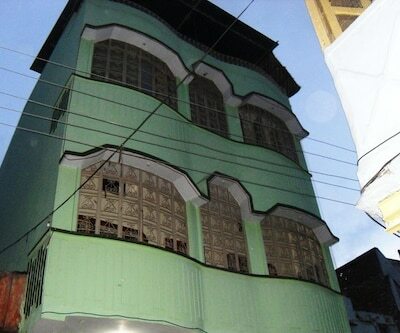 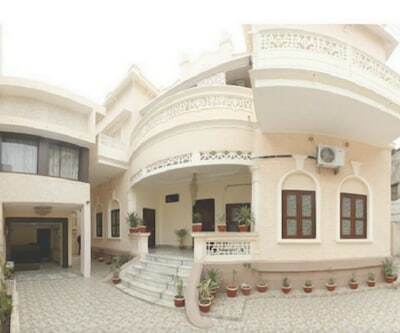 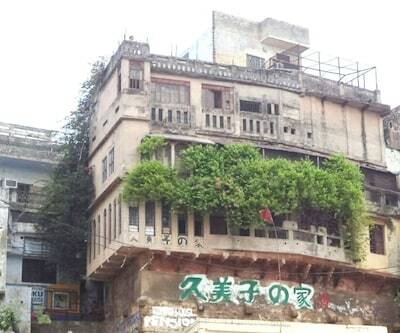 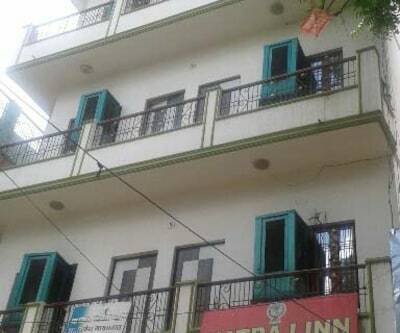 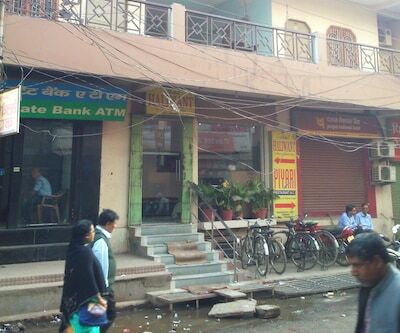 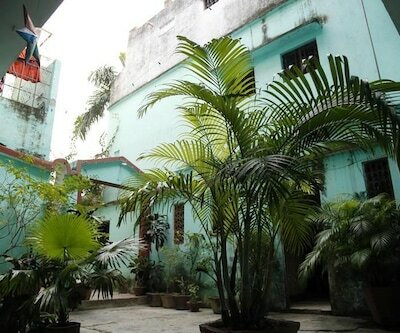 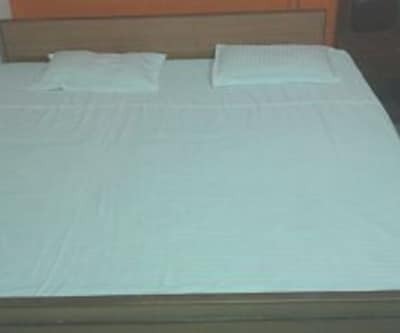 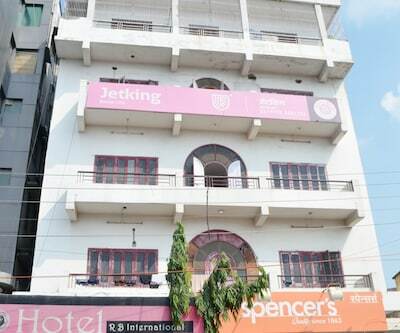 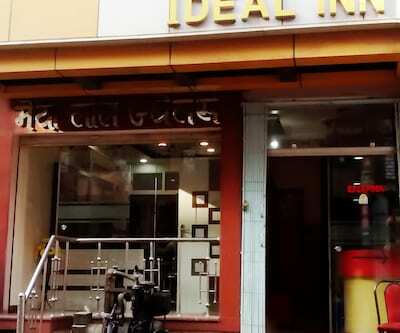 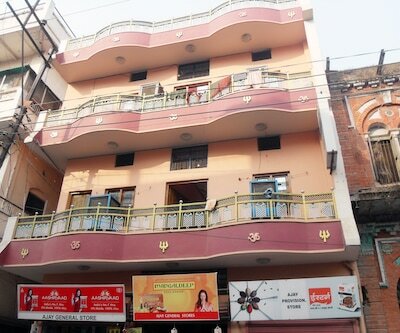 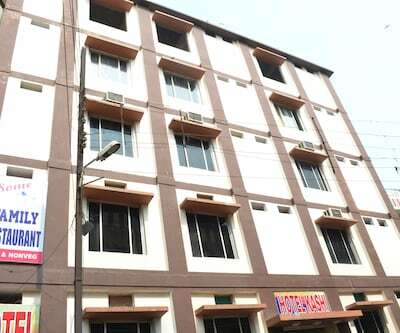 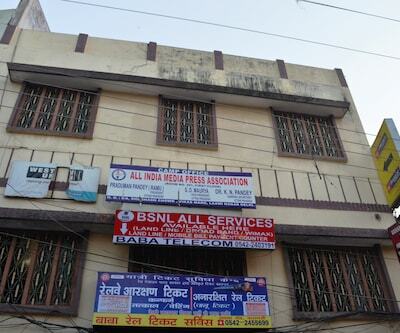 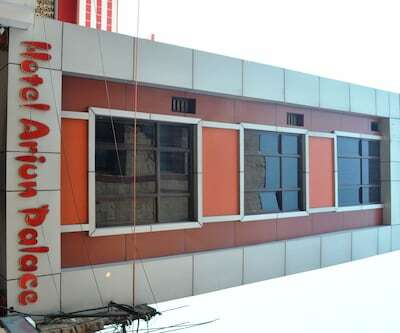 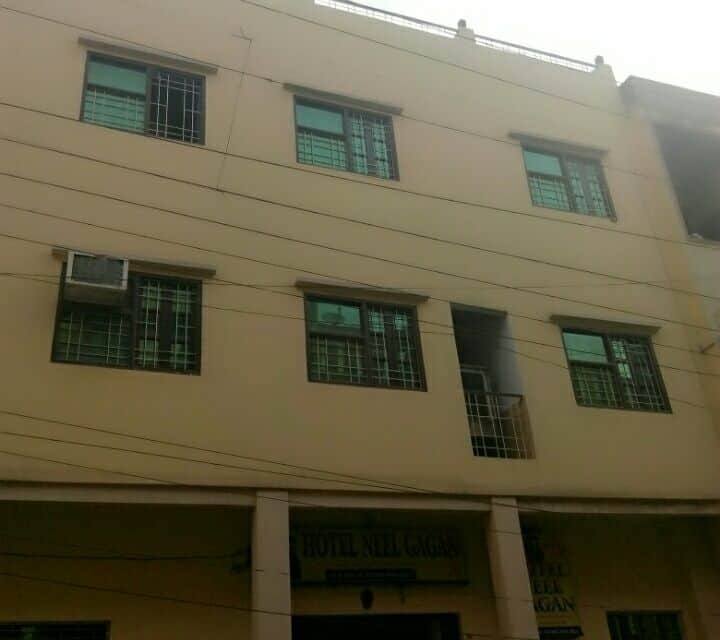 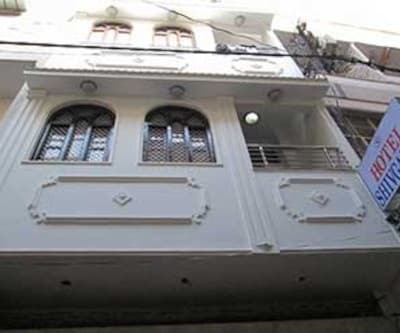 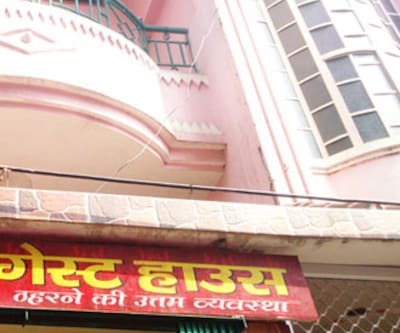 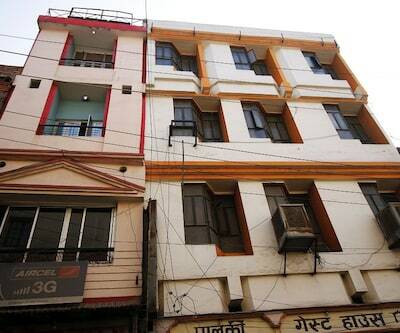 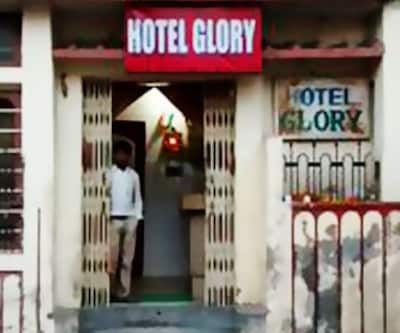 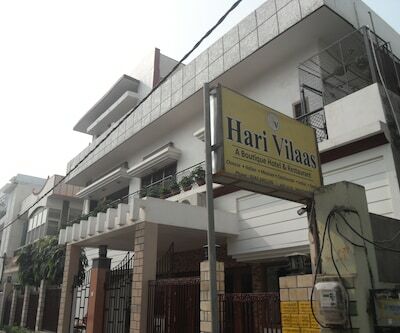 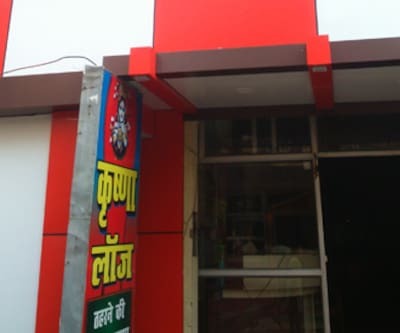 Hotel Neel Gagan is located near to the railway station in Varanasy. 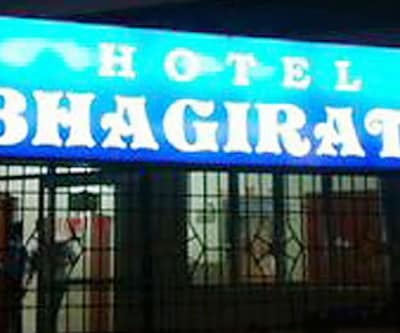 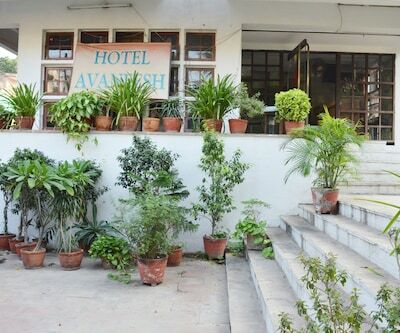 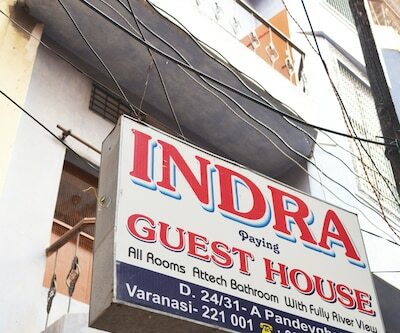 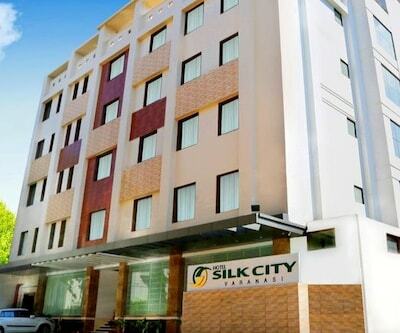 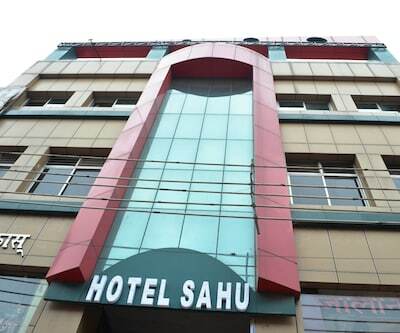 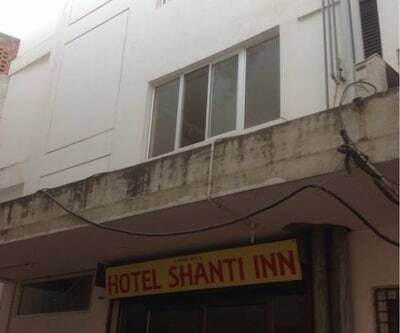 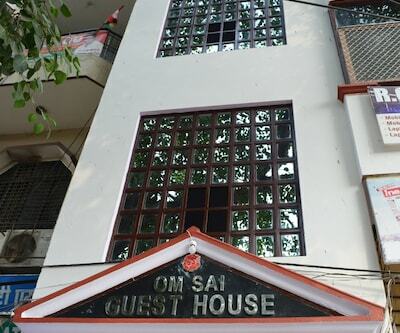 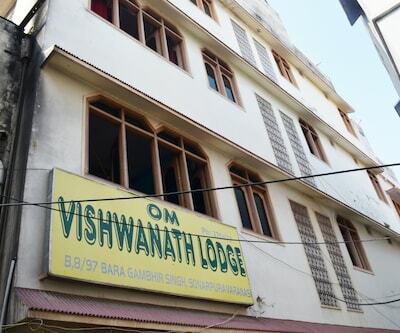 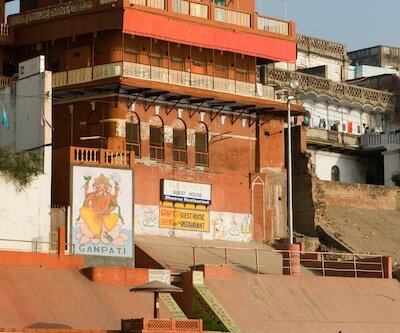 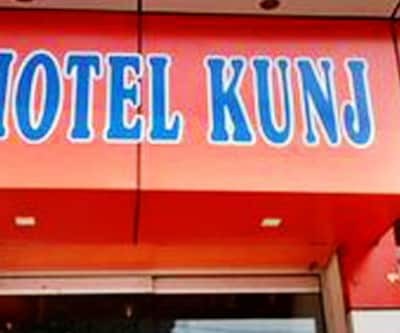 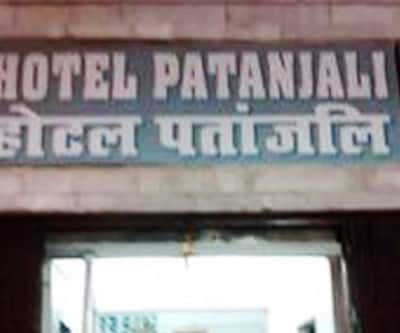 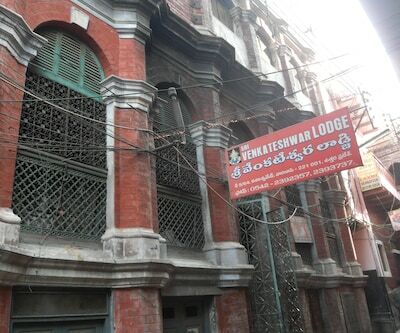 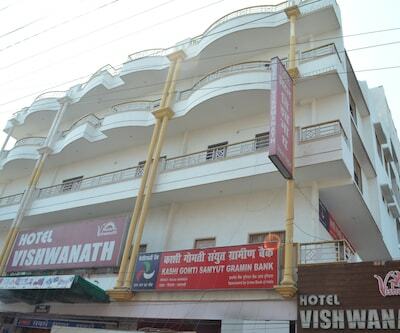 This hotel is easily accessible from the famous varanasy Ghat which is at a distance of 4 km away. 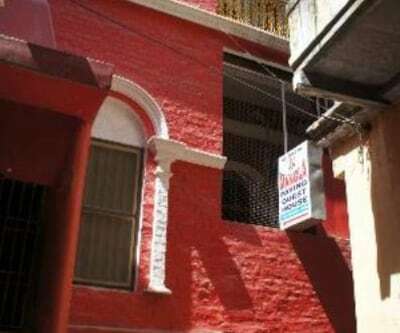 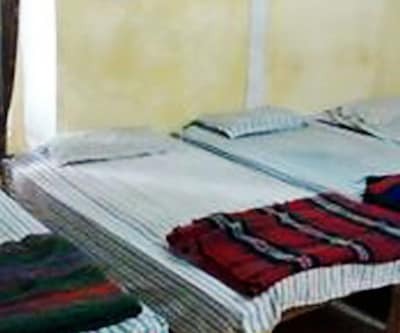 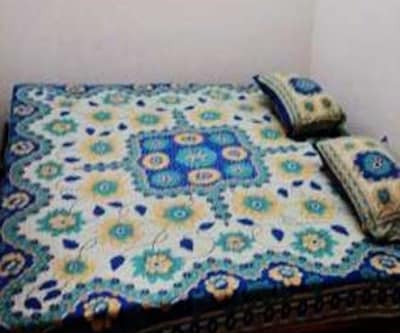 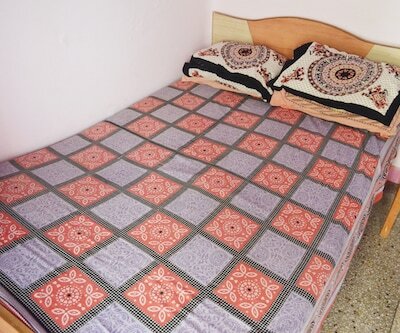 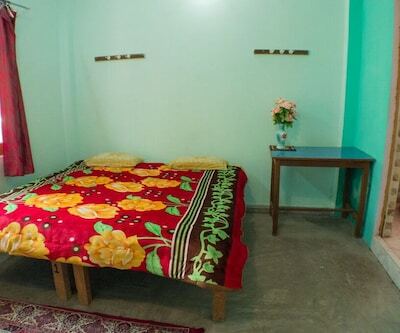 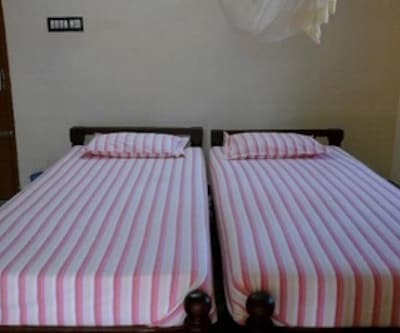 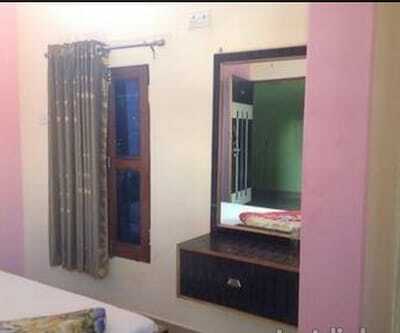 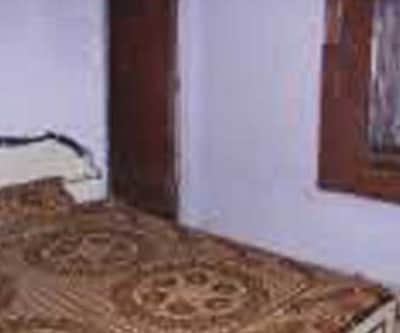 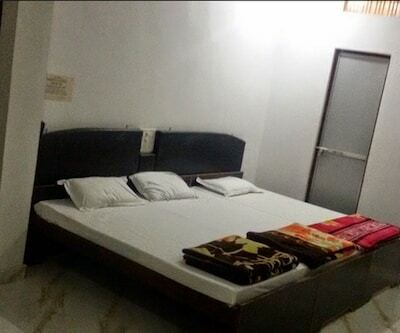 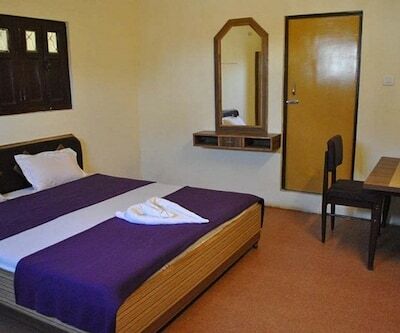 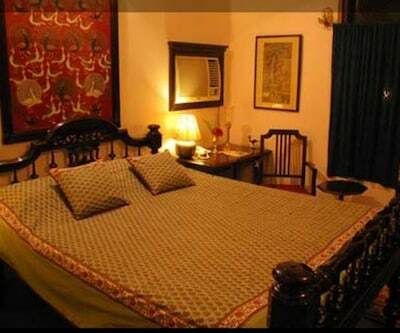 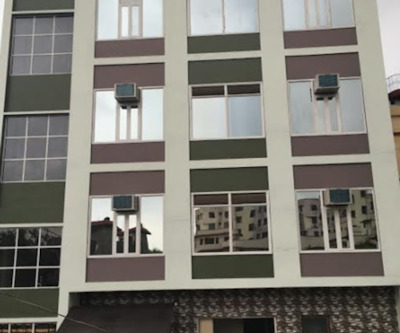 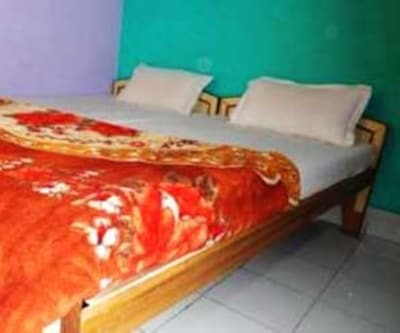 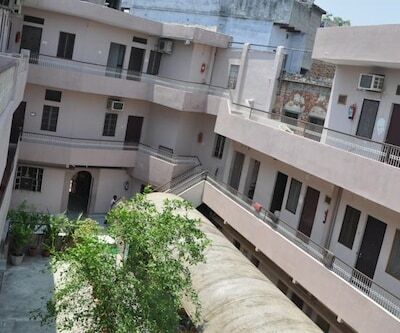 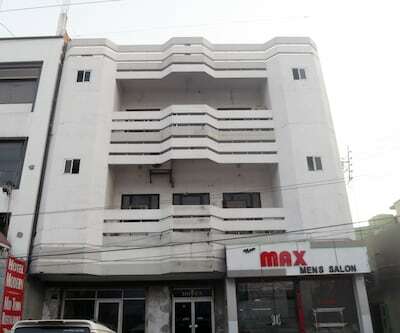 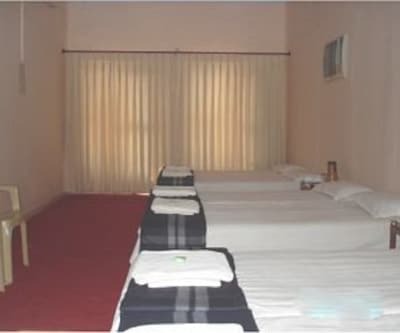 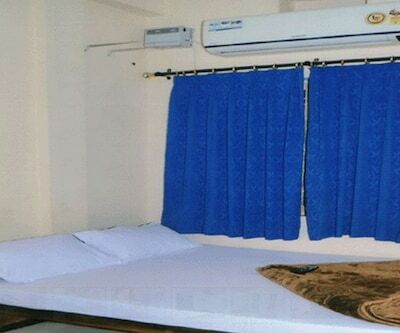 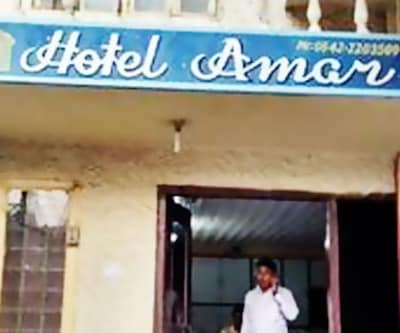 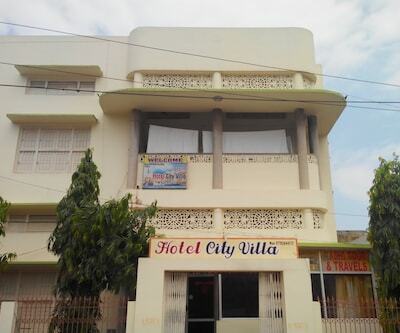 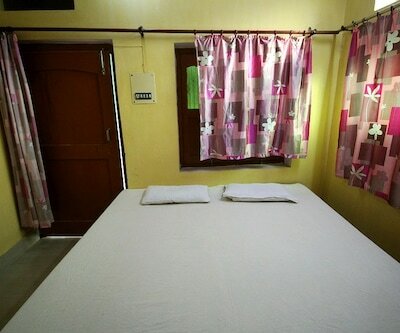 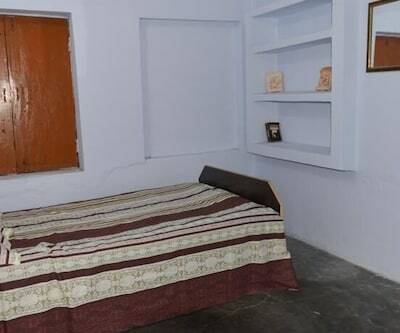 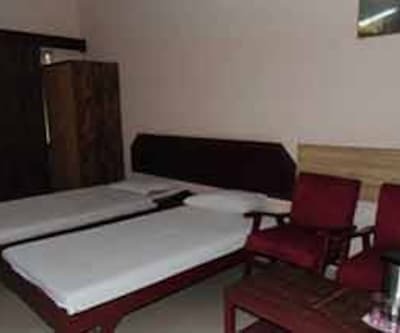 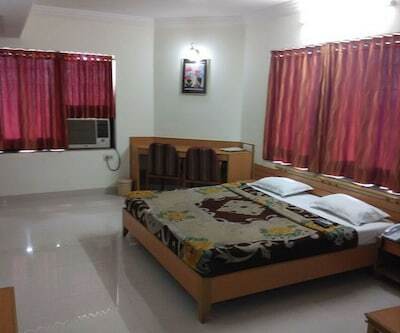 it comprise 15 neat and well maintained rooms for accommodation. 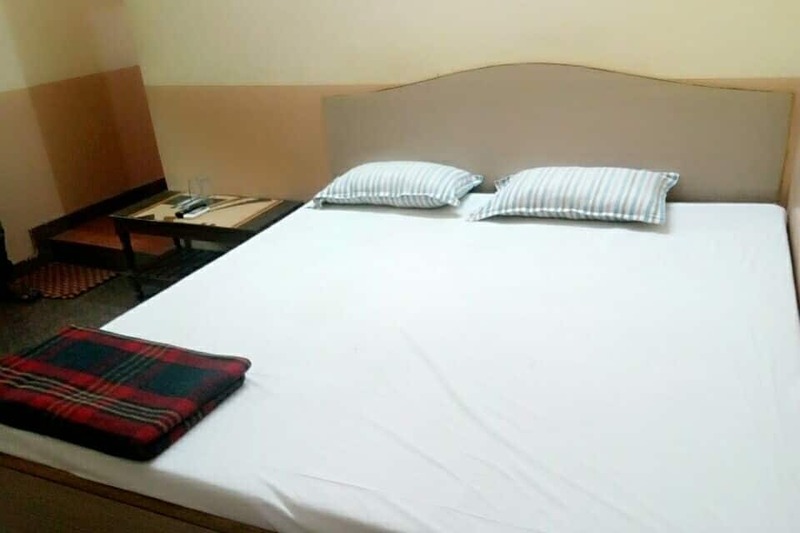 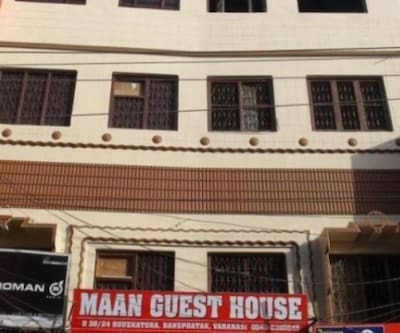 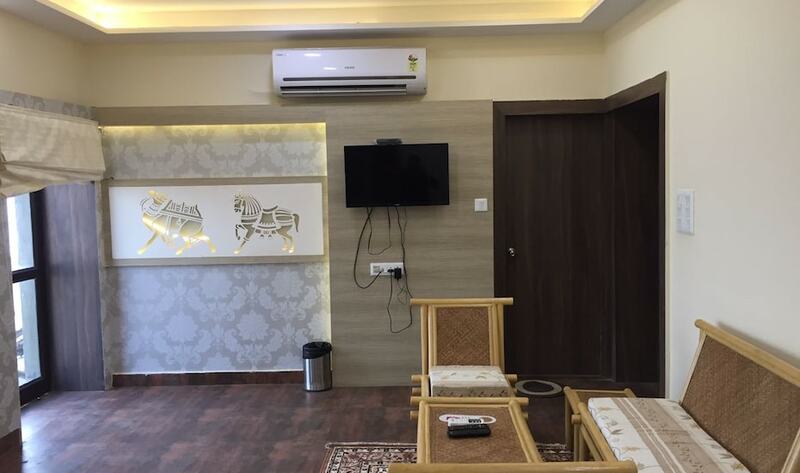 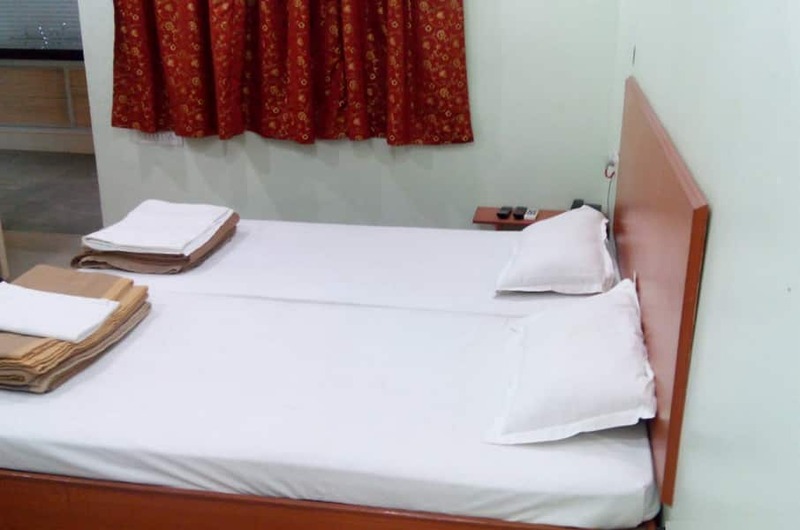 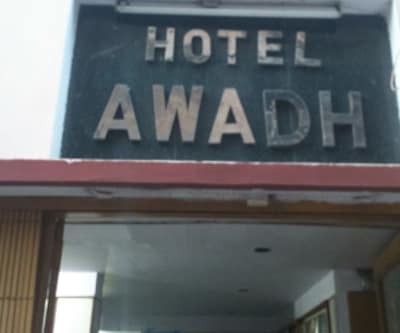 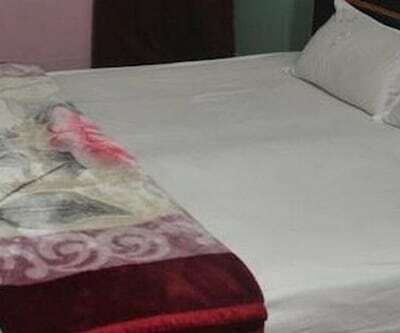 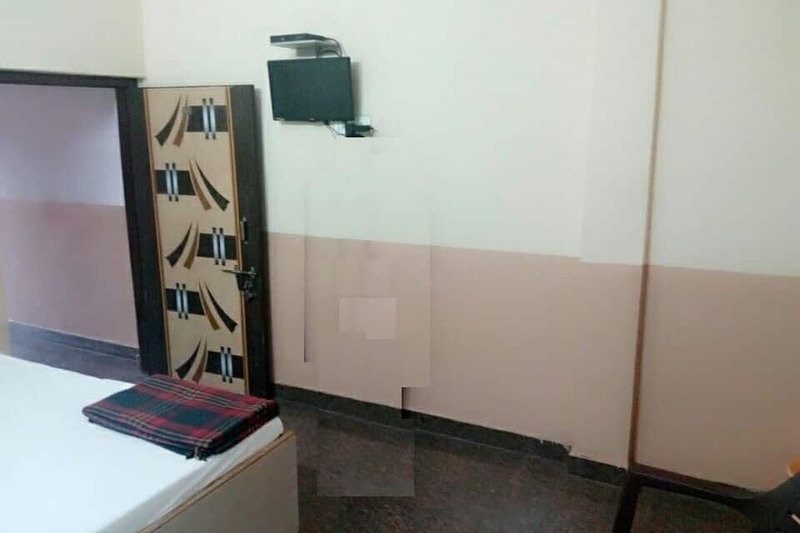 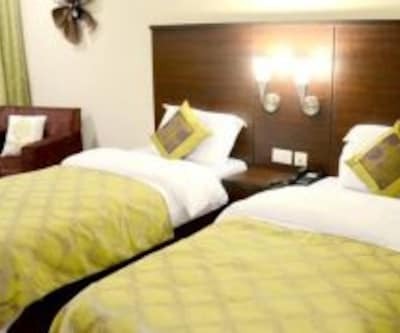 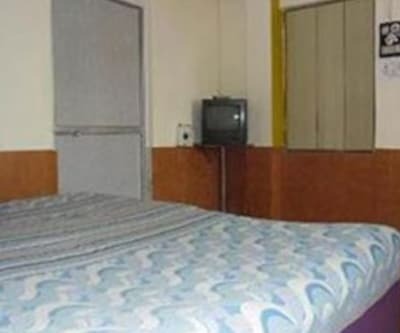 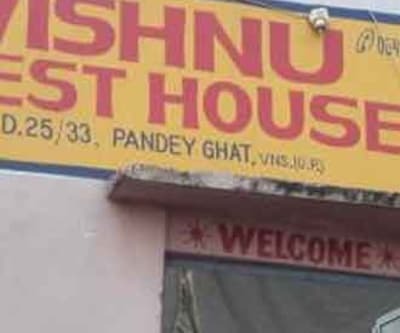 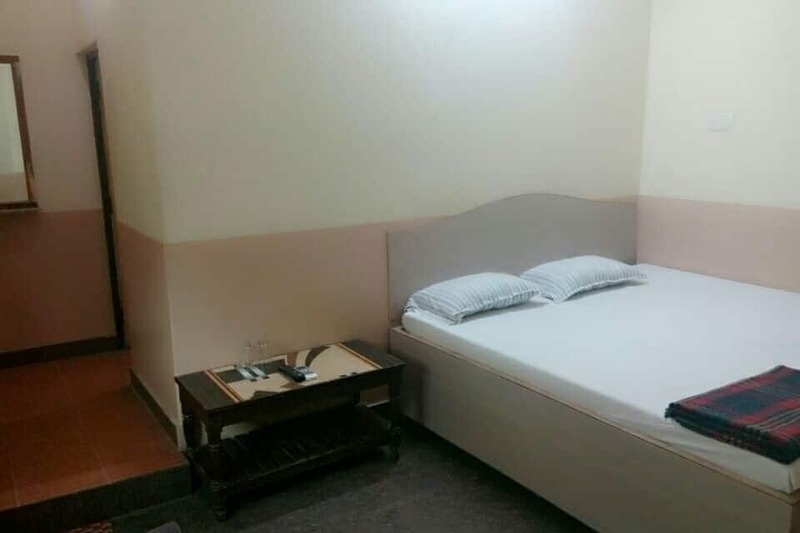 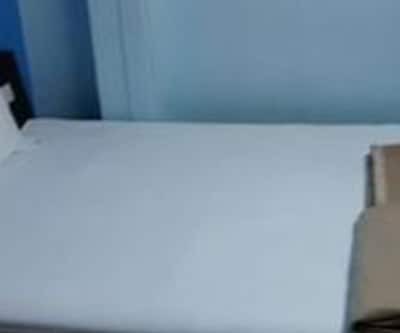 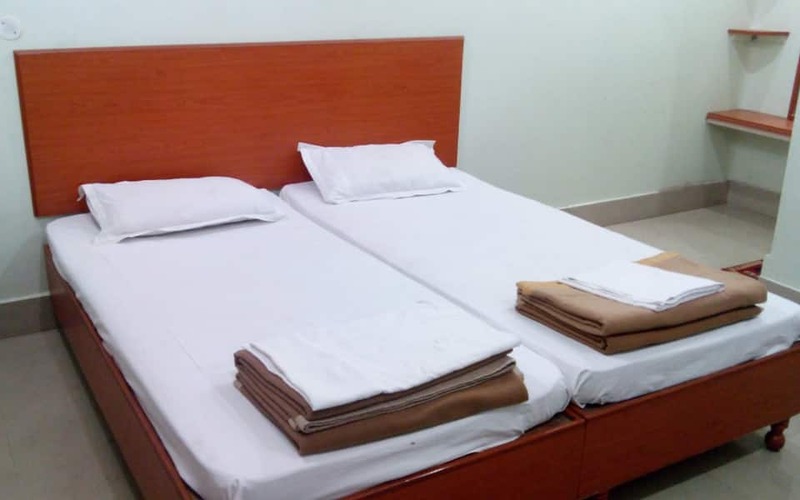 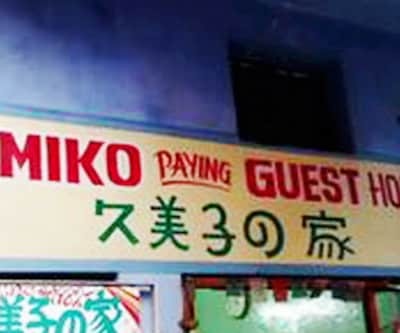 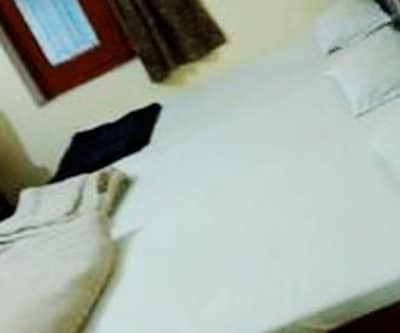 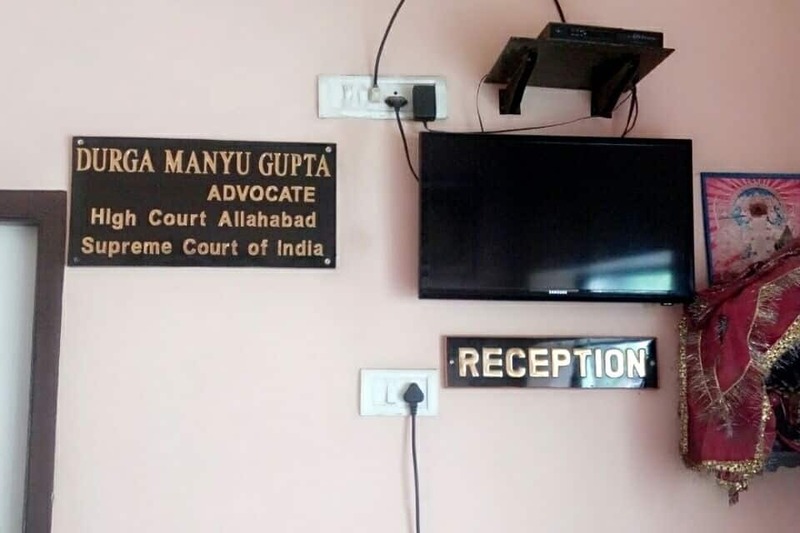 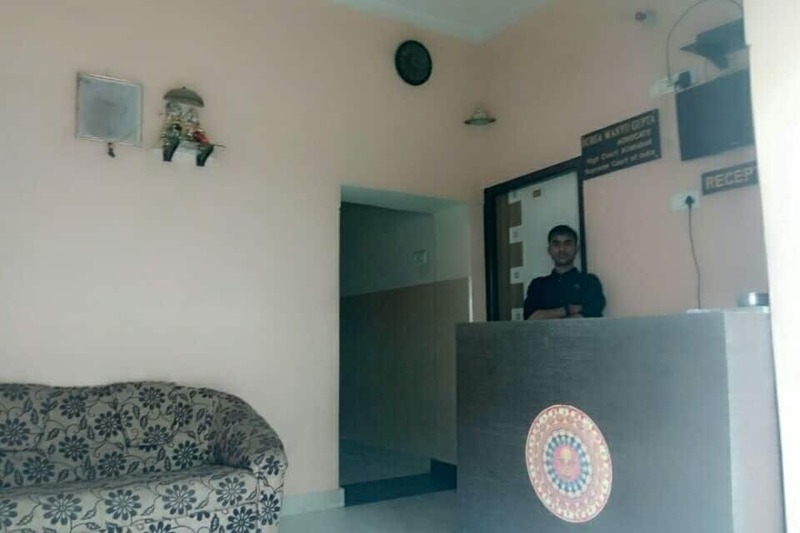 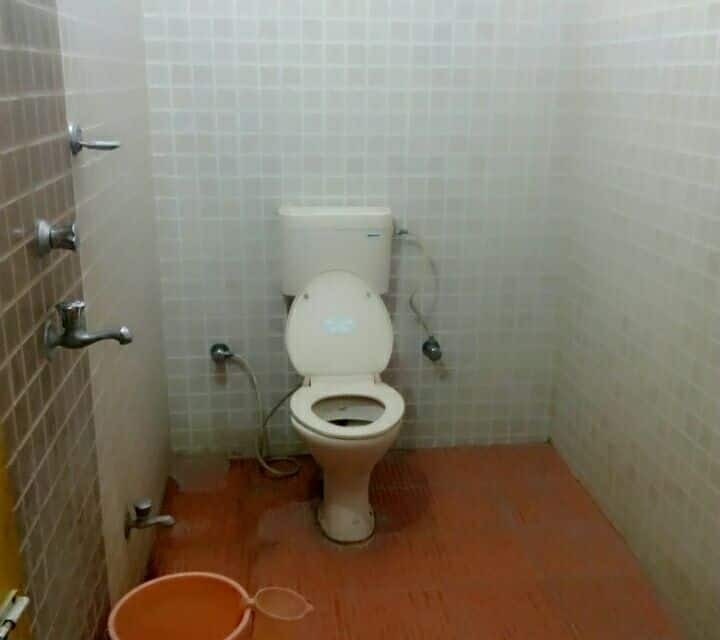 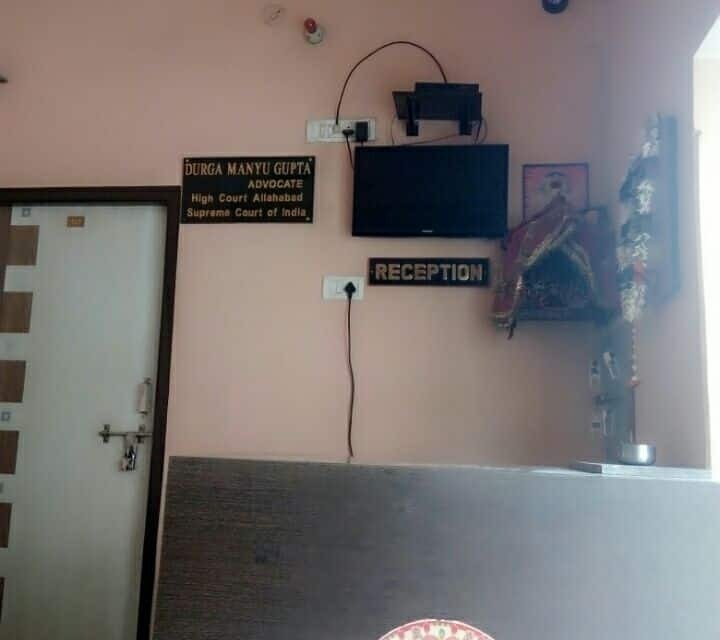 guest can avail luggage facility with the assistance of front desk which is operational for 24 hours and also can have guidance from travel counter. 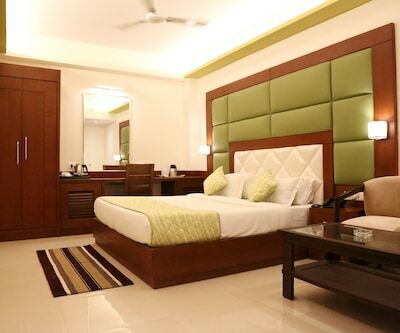 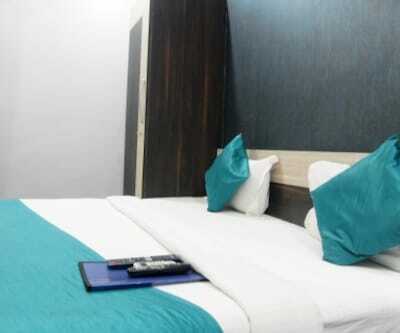 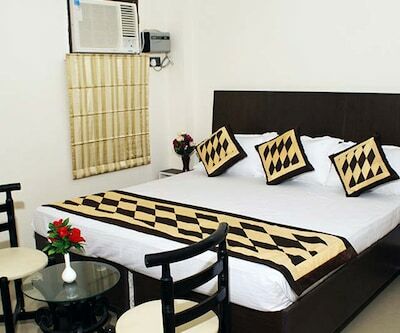 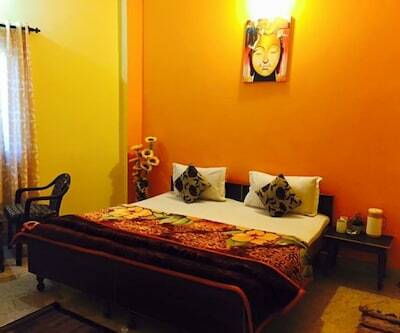 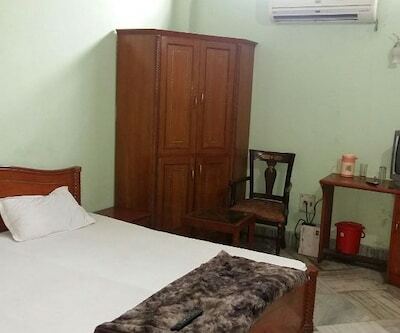 The rooms are equipped with amenities such as television in rooms with premium channels and writing desk.